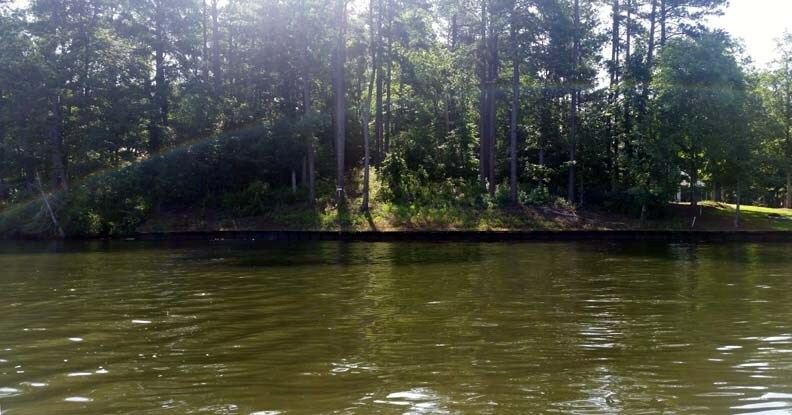 One of the last point lots in Holiday Shores and it is a stunner. 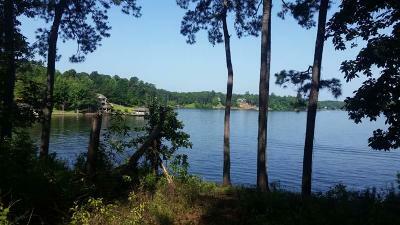 Great water depth on a very gentle sloped lot with a phenomenal lake view out on the main lake. 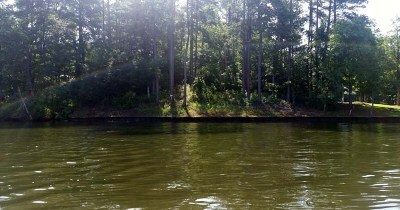 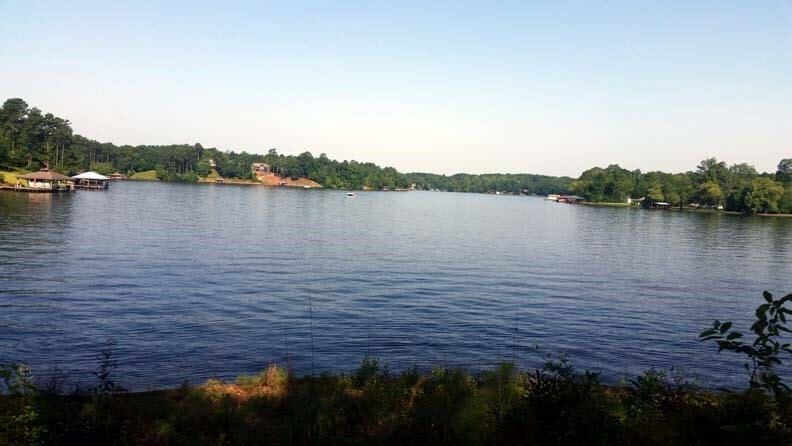 This is the build lot you've been looking for and it will be a showplace with your lake home on it. Call and take a look at this gem today!